The Bihar government has charted out a peculiar duty for the school teachers of the state - to keep an eye on open defecation and also click photos of those found relieving themselves in open. 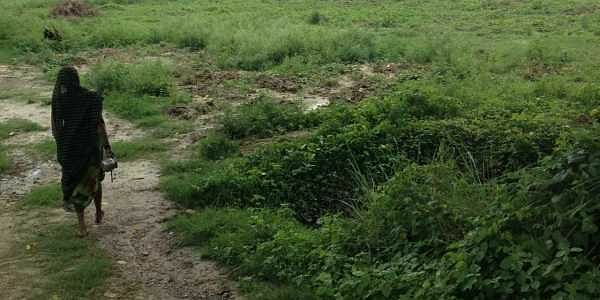 PATNA: The Bihar government has charted out a peculiar duty for the school teachers of the state - to keep an eye on open defecation and also click photos of those found relieving themselves in open. In a notice issued by all Block Education Officers, the teachers have been allotted one of the two shifts to discharge this duty - 5:00 a.m. and 4:00 p.m. The school principals, on the other hand, have been asked to supervise the task. This is not the first time that Bihar’s teachers have been asked to do a job outside their profession. In the past, teachers have been posted on census duty, election duty, and have had to compile voters’ list.